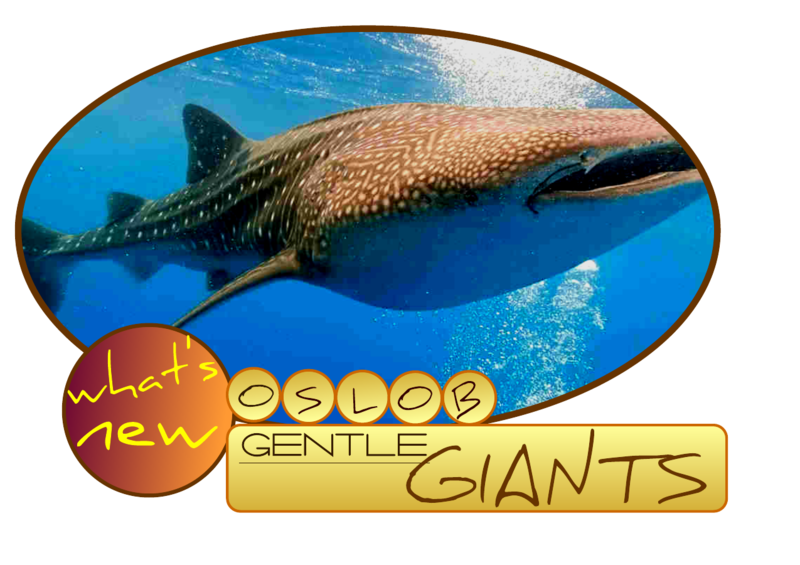 When you are in Bohol and very much eager to experience a close encounter with gentle giants, YES! it is very much possible. We make things even easier for you in satisfying your adventure needs. If your travel plans | Flight Itinerary doesn't include Cebu, you need not to worry! Swimming with the gentle giants? YES YOU CAN! A chartered boat from Panglao to Oslob is very much doable and chartering a boat DOESN'T always mean EXPENSIVE! Panglao - Oslob - Sumilon - Panglao Island Hopping Tour is reasonably affrodable. It Takes 2 to 2.5 hours travel time from Panglao to Oslob by boat, and it is recommended to depart from Panglao as early as 5:00am and reach Oslob just perfect enough ttching o catch-up and spend time swimming with the Whale Sharks. Most recommended time for whale watching is from 6:00 am to 10:00 am. After Swimming | Snorkeling | Watching with the gentle giants, a visit to Sumilon Island will be the next from your Island Hopping itinerary. at the Pavilion of Sumilon Island Blue Waters Resort awits your lunch. Kayaking, Nature Trekking, Swimming at Sumilon's white sand beach, use of resort facilities such as pool and shower rooms are just some of the few previledges and things you can do as well as snorkeling and fish feeding at Sumilon's fish sanctuary in Sumilon Island White Sand Bar. By 3:00 in the afternoon, after a tiring but fullfiling Island tour, you need to depart Sumilon and travel back to Panglao Island to reach before dark while enjoying the beautiful scenery of the blue sea and a glance of the setting sun. This inter island trip is best recommended during summer time in the Philippines and not during southwest moonsoon season of the country as the seas may get rough and as we highly prioritize the safety of our clients. Does this trip sound excellent to you? Your travel plans and preferences may play a major rule in deciding with this kind of tour. Travel | Tour Interest | Experience Cebu - Aside from Whale Sharks, your other interest for Cebu. Travel Cost - Saving for the budget of each travel we make is not a JOKE... It's a hard earned money! Your crave for travel needs! Cebu City - Oslob land trip will take 3 hours, Lucky enough if caught by Cebu's congested traffic, May take more! Two hours travel time by boat direct from Panglao - Oslob is way more fun than three hours of land trip. Obviously! You dont have plans for Cebu! If you have plans for Cebu, better avail it in Cebu. "So even if his Old Trafford career looks to have hit the skids somewhat, at least there is a future in a different kind of fast lane." I would like to know price of visit whale shark for 2 persons. I will stay in Bolhol. Where is your pick up point? what is return time of whale shark visit? Is your price including mask + snorkel? How long can we stay swimming with whale shark? The month of January is not very recommendable for this inter island trip from Panglao Island to Oslob, Cebu as January still has a lot of possibilities for typhoon and Bohol during that time still has rough seas compared to March until May where the sea are really smooth and a direct trip to Oslob is very safe. we are planning a trip to the Philippines in January 2017. We hope that is an ok time to see the whales in Oslob. Our idea is to take a day tour from Panglao (where we will be spending a few days) by bangka (is it a bangka?).. to Oslob super early, then a quick visit to TUmalog falls before proceeding to Summon island. Is that doable? Hi. We are staying in Anda & want to get across to Oslob on Wednesday 04May. Can you please assist and give me a quote for 2 people with backpacks from Panglao for a 1 way trip. Alternatively all the way from Anda to Oslob. Thank you. Hi there, Would like to book a day trip from Panglao to Oslob for snorkelling with the whale sharks but we would like to go to Cebu city after that. Have sent an email to boholtour.incon45@gmail.com, please let me know how else to contact you as the trip will be for 14th March 2016. Thank you. hello po. ask ko lang po kung possible na mag avail kami ng panglao-oslob tour, tapos magpapaiwan kami sa oslob, then pag may tour kayo the next day, sasabay kami pabalik sa panglao? Hello. We enjoyed reading your blog. We are arriving in Cebu in Jan 2016 and looking to go to Oslob straightaway to see whale sharks. We are then going to Pangalo and hoping to travel by ferry. Is this something you can arrange for us? How much po for Panglao-Oslob-Panglao? Hindi po kasali Tumalog Falls pag Panglao galing?